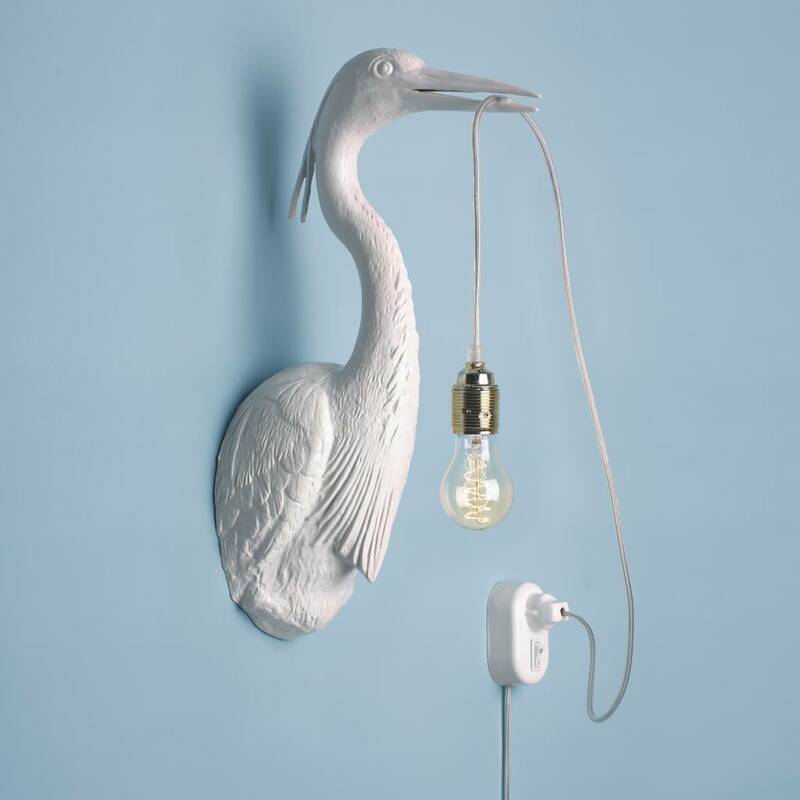 White resin heron bird wall light. 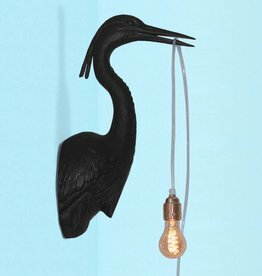 The bird, switch in the shape of a socket and the cord with plug. 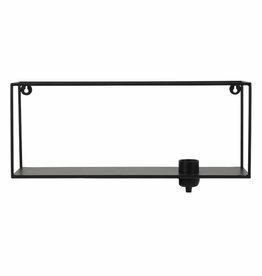 You can hang the switch anywhere you want. 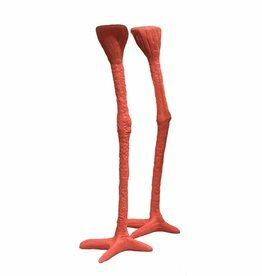 Dimension bird: 48 x 15 x 29,5 cm. 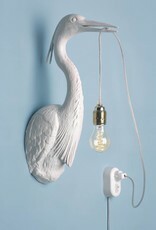 Storytile with woodpecker bird print. Modern artwork on a traditional handmade Dutch tiles. 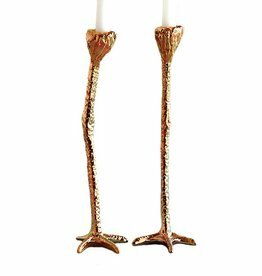 Shop online for more modern design wall decoration and gifts.